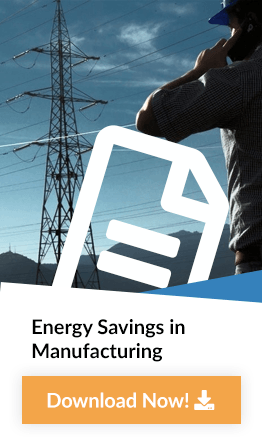 A reliable energy supply and efficient use of energy are issues that have emerged as significant obstacles to maintaining a stable manufacturing operation. In fact, in a recent manufacturing survey, respondents identified energy issues as one of their most pressing problems. Our energy services assist manufacturers to identify ways they can reduce gas and electricity consumption in the production process. Using our proprietary tool set, areas of energy waste are identified. Waste is removed from the manufacturing process resulting in a more efficient use of energy and a reduction in carbon emissions.